Two persons – including a Venezuelan national – were robbed in Woodbook at gunpoint. The incident took place around 8.10 pm on Monday, along Ariapita Avenue, near Colville Street. The two were backseat passengers in a car which was driving along Ariapita Avenue. When the duo got into the vehicle they observed a male driver and a male front seat passenger. However, nothing about the demeanour of the two men, police were told, indicated that they were a threat. Upon nearing Colville Street, the driver brought the car to a stop and the front seat passenger announced a hold up. He pulled out an object which resembled a firearm. The victims were then robbed of their cash and valuables, including a cellular phone, over $1,000 in cash they were carrying. 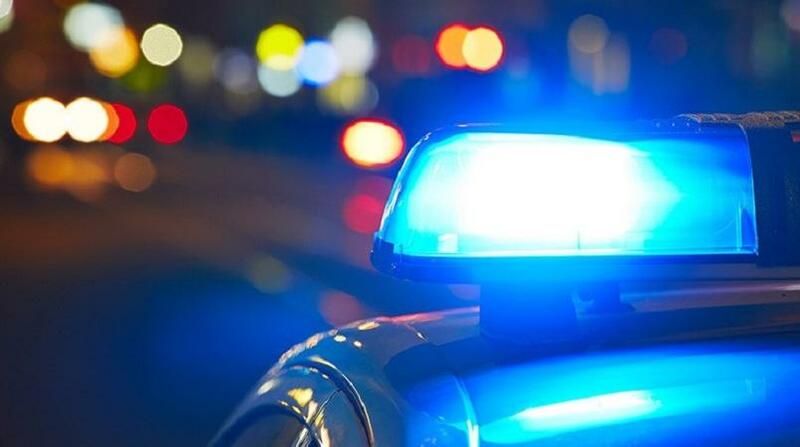 They were ordered out of the car, and the vehicle drove off in a southerly direction along Colville Street. 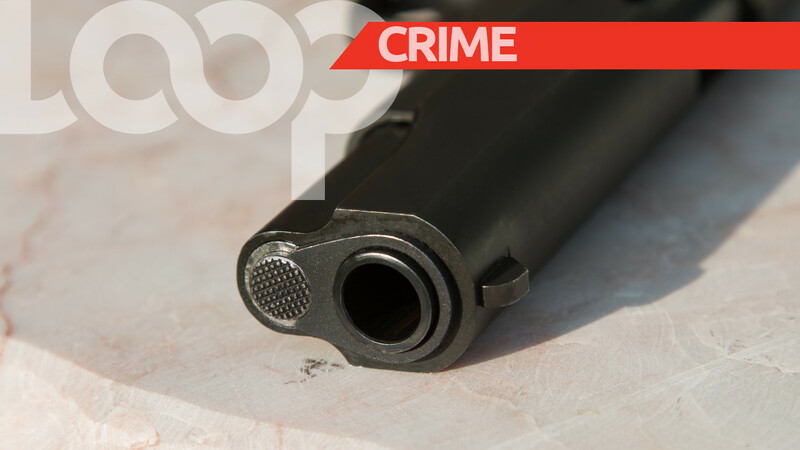 A report was made to the Woodbrook Police and investigations are ongoing.